Anxious about dentistry or has it been a while since your last visit? 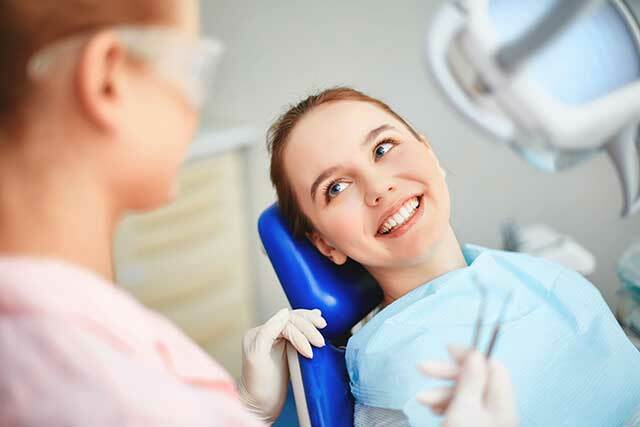 We know that in the past, going to the dentist has not been a great experience for some people, but modern dental care has advanced considerably, so we can make the whole experience a lot more pleasant for you. 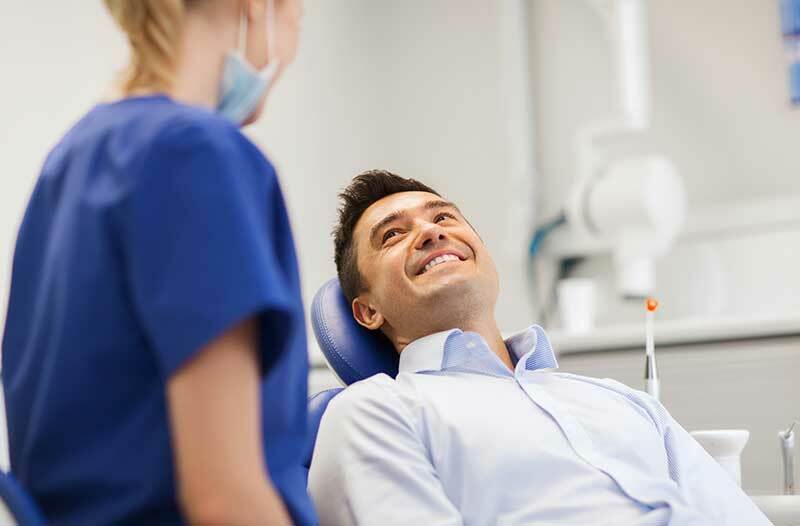 We can provide you with both IV and oral sedation to help with the anxiety that some patients feel just walking in the door of a dental surgery. Sedation profoundly affects the ‘worry centres’ in our brains that are responsible for those sometimes powerful feelings, therefore giving the patient great relief. I.V. sedation in most people causes sleepiness, most people remember very little of the experience and many actually sleep throughout the treatment. If you are unsure about what services we provide please get in touch as we are happy to chat with you about your dental requirements.